Jean Hsu has been a guest on 1 episode. 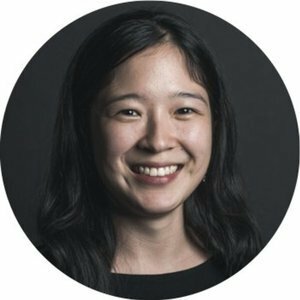 Jean Hsu (https://www.linkedin.com/in/jeanyhsu) has worked at companies big and small, fast and slow and is now a full-time Tech Leadership Coach and writer. Check out her writing on Medium (https://writing.jeanhsu.com). 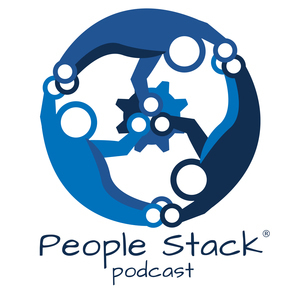 Jean stopped by the People Stack to talk about her transitions from Junior to Senior Engineer, then to Engineering Leader, and now an entrepreneur as she takes on technical leadership consulting clients. Oh, and she's a mom too.